Middleton Group is very excited to welcome a new client ASUS computers. 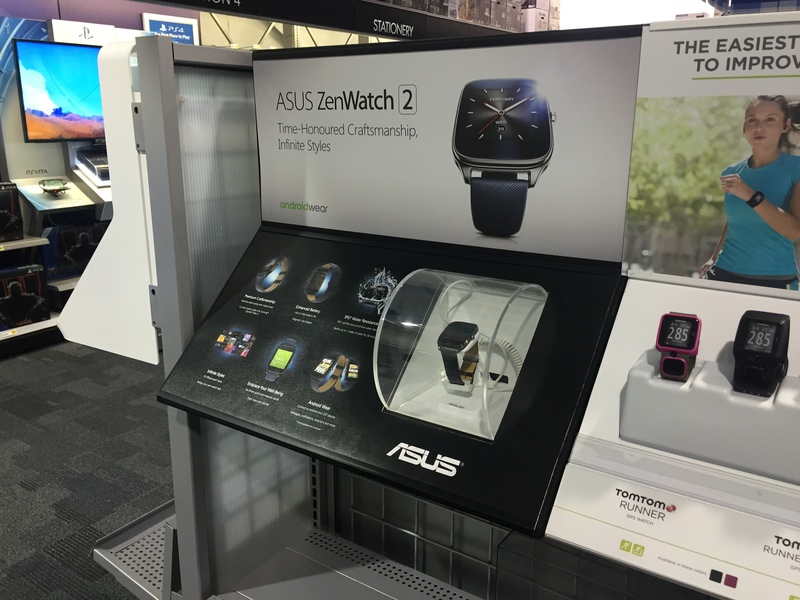 Over the last few months Asus challenged us with 2 projects. 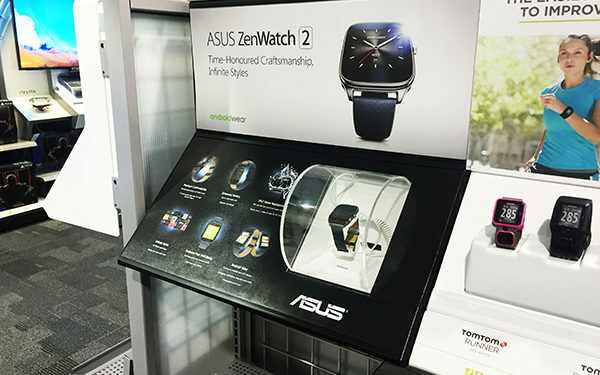 The first project was the ASUS ZenWatch 2 Display for Best Buy Canada, faced with extremely tight deadlines, Middleton Group design and delivered the units across Canada completely installed with functioning product and security alarm units, by completely developing this project in-house, ASUS quickly realized the advantage of Middleton's experience and capabilities. 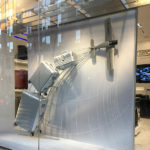 This led directly to the the development of the ASUS RT-AC5300 Router Display for Staples Canada, faced with similar deadlines, Middleton Group delivered over 300 units to Staples, complete with an illuminated header, which was screen printed in our Print facility. 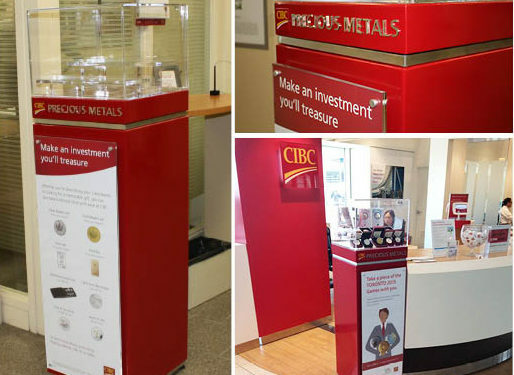 Check out the beautiful CIBC Precious Metals unit displayed at Pearson International Airport. 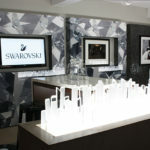 Middleton Group specializes in design and development of high impact displays and print. 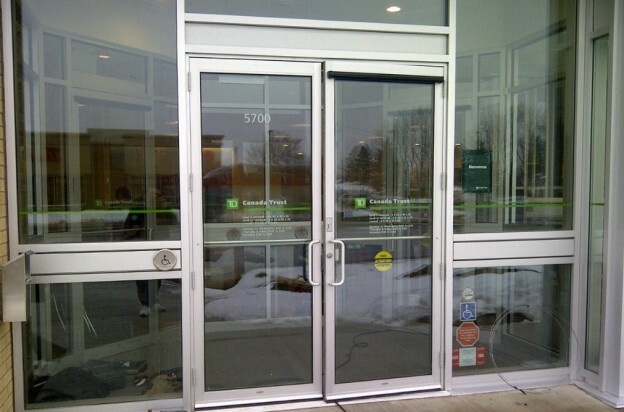 We receive daily requests from a central helpdesk to service TD Canada Trust branches nationwide with Vestibule Entranceway decals showing the TD brand, hours of operation, security and regulatory stickers. Decals are sent out within 24 hours to our installers across the country. We service approx. 1,300 TD Canada Trust branches in Canada. 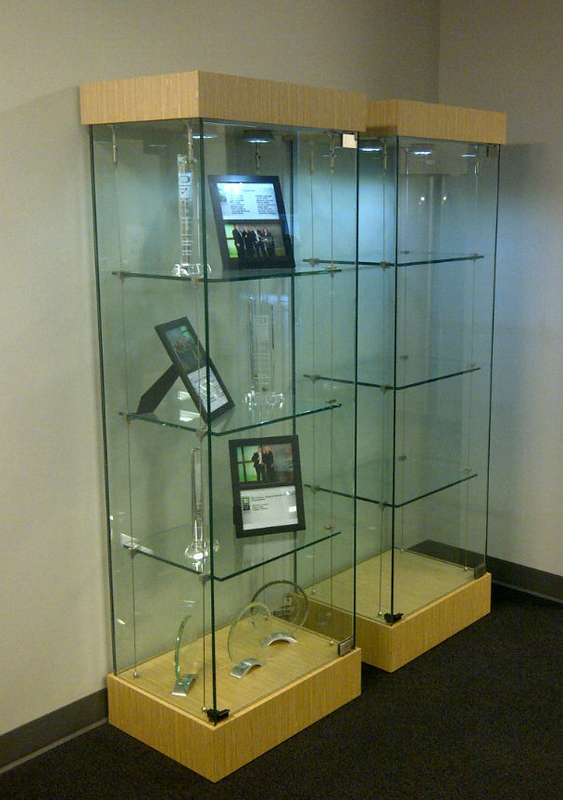 TD Bank approached us with a request to design and build some high end showcases/ displays to show off the awards that some of the specific departments have received. The "Bamboo" version presented here was so well received they immediately ordered a second one to compliment the first.